Simple, functional and extremely intuitive. 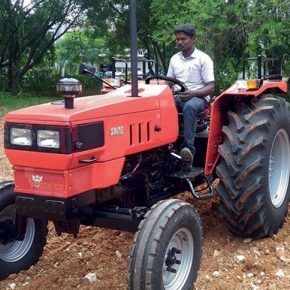 These are just some of the strengths of the Tiger, a tractor created to be versatile and efficient and, above all, to respond to the different needs that the small farm contends with every day. But that’s not all. 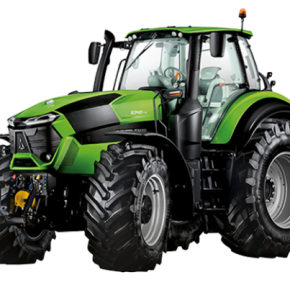 And with a large selection of models to choose from, the Tiger is also the ideal solution to complete the existing equipment pool of the larger farm. Offering excellent performance, reliability and low running costs on the one hand and a compact design and flexibility on the other the Tiger is the perfect choice for a wide variety of applications, from working in the open field and hay-making to cleaning cattle sheds. Powered by water cooled 3 or 4 cylinder SDF Tier I Series 1000 engines with simple turbo or turbo intercooler forced induction, the Tiger delivers excellent productivity in return for low fuel consumption. An injection system delivering fuel to the individual cylinders with very short injection times and at high pressure ensures compliance with Euro III legislation. The special configuration of the combustion chamber produces a high degree of swirl to mix the incoming air perfectly with the fuel and optimise combustion. 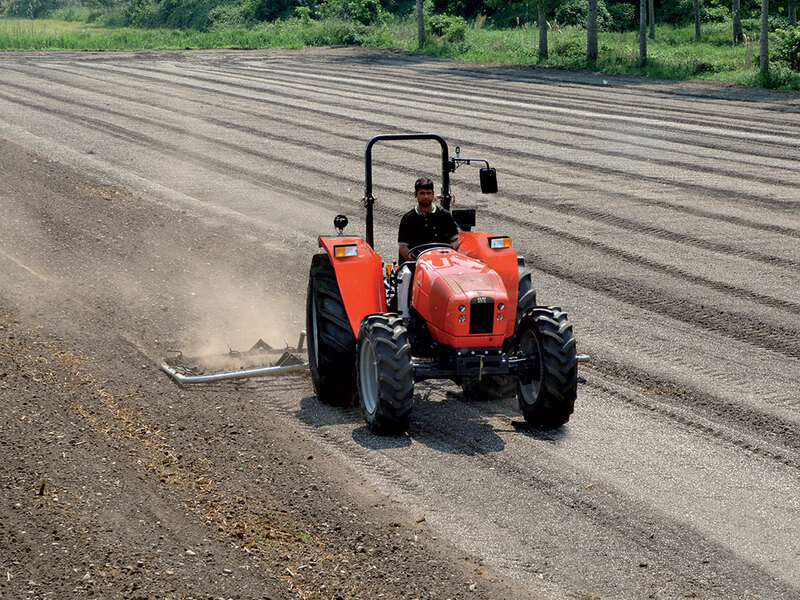 But that's not all: another factor making the Tiger such an efficient and robust tractor is its synchromesh mechanical transmission with 12 3 speeds, for a top speed of 30 Km/h. Durability and safety: the prerequisites for toughness, The hydraulic system of the Tiger features a 33 or 45 l/min pump with 4/6 way auxiliary distributors, and an independent pump for the hydrostatic steering system, for light, smooth steering action at all times. The Tiger also offers a 3,000 Kg lift with three point linkage, for use with a wide range of implements. 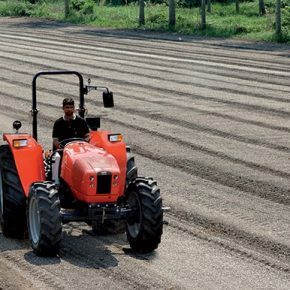 Another example of the versatility of this tractor is its 2-speed PTO, which is ideal for using spading machines on clay rich soils or for hay-making. The ideal weight distribution, low centre of gravity and high ground clearance of the Tiger make it an exceptionally safe and sure-footed tractor, while 100% lockable front and rear differentials maximise traction even further. Intelligently designed details and simplified maintenance, The style, lights and driver zone of the Tiger immediately reveal that this is a tractor that offers much more than the functionality expressed in the ergonomic layout of the levers and in an instrument panel designed to ensure clear visibility of all the instruments at all times. 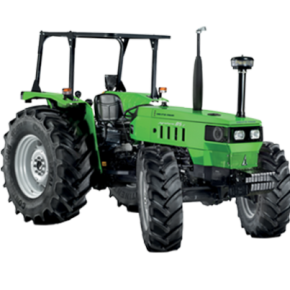 And with a single piece hood openable from a button on the front of the tractor, which allows access to all the mechanical and electronic components, the Tiger is also conceived to simplify regular maintenance.